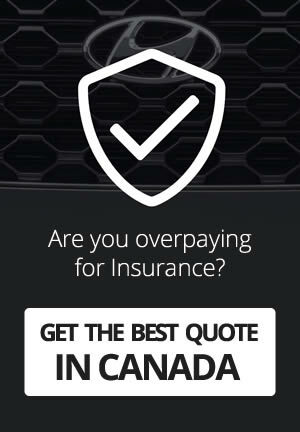 Negotiate smarter when you know what dealers paid for your vehicle. See the average price in your area and get a FREE dealer cost report from Unhaggle. 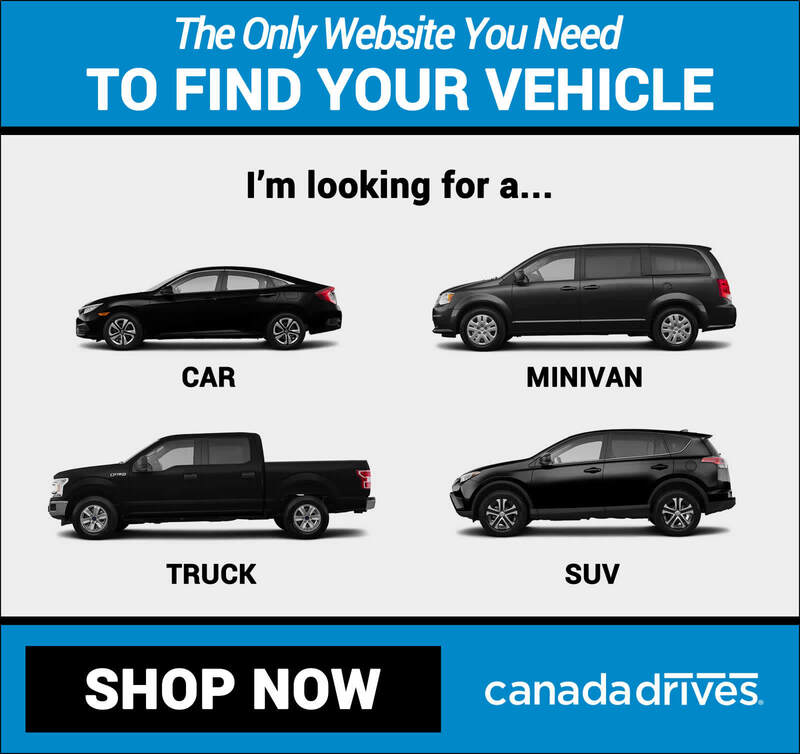 Toyota Canada has 60+ other base vehicles starting at 225CAD/month tax. inc.